Fart lovers be proud and show off what you've got with these fine looking I Love To Fart boxer briefs. You will certainly enjoy owning a pair of these funny underwear. Buy a pair of these shorts for every day of the week. Talking dog collar. Make your dog talk and fart on command. Dog farts and more great audio from this remote control RC talking dog collar. Hound Bytes collar for dog talks and makes farting sounds when you press the button. Just clip on your dog's coller and you'll stun your friends and neighbors with this zany fart prank. 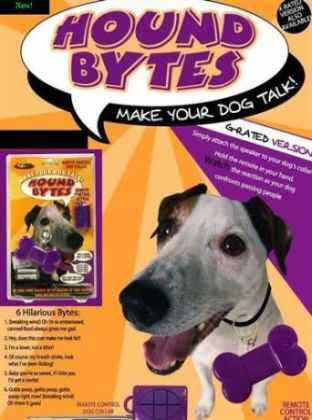 This Hound Bytes™ R/C Dog Collar makes your dog "talk!" Just clip the Hound Bytes™ speaker onto your dog's collar. Then, operate the remote and watch the reactions as your dog confronts the unsuspecting with one of 6 clever remarks and witty lines! Lightweight plastic; 3.25"W. Includes 3 "AAA" batteries.Sayings include:(Farting) Oh I'm so embarrassed, canned food always gives me gas.Hey, does this coat make me look fat?I'm a lover, not a biter.Of course my breath stinks, look what I've been licking.Baby you're so sweet, if I bit you I'd get a cavity.Gotta poop, gotta poop, Gotta poop right now! (Farting) Oh there it goes. "I don't wanna talk to you no more, you empty headed animal food trough wiper! I fart in your general direction! You mother was a hamster and your father smelt of elderberries"
"I Fart In Your General Direction" The French Knight taunts King Arthur and his Knights of The Round Table in "Monty Python and the Holy Grail" A great shirt for fans of Monty Python's Flying Circus or the broadway musical SPAMalot! Officially licensed. Fart T-Shirt - new from our favorite store, PrankPlace, is the Varsity Farting T Shirt. This fun farting shirt is the perfect back to school gift for any high school or college student... or anyone for that matter! Who wouldn't dig one this fine fart shirts? Fart Tee comes in all sizes up to 3XL. 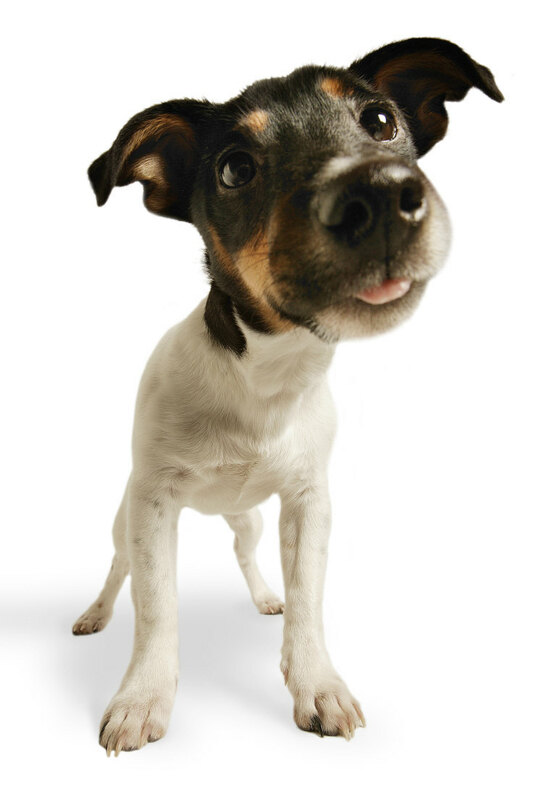 Dog Fart: Farting Dog Gas Problems? And... if that doesn't do the trick we suggest you try the Dog Fart Thong. Get a free sample of Gas-X thin strips: http://gas-x.mfdev-nov.com/gasx/gasx/trial.jsp. I hope the directions explain that this is something that you take orally and not place the strip "in the area". Could you imagine?! Hmmmm... maybe we're onto a new product idea all together like the dog fart thong. Finally, you can hear your own farts over and over! Are your farts just too unbelievable to be heard just the once? Then you need the Fart Recorder key chain! 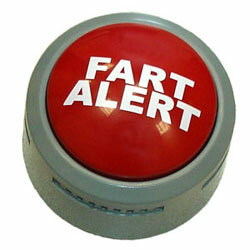 This fantastic Fart Recorder is truly hilarious. We all know that farts are one of life's funniest little 'happenings' and let's be honest we all enjoy them. So what's better than dropping your guts into the pocket sized Fart Recording key chain and playing them back for your own or other peoples amusement! 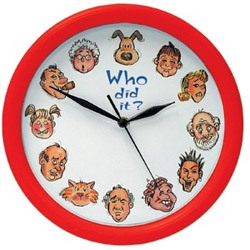 It also makes a great gag gift idea. Be sure to pre-record your own fart to add that personal touch! 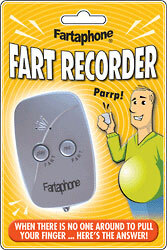 Hurry and order Fartaphone today so you don't miss that next most unbelievable fart!